Llama Plush: Llama Llama red pajama!! Little Llama comes to life in this adorable and exceptionally soft Llama Llama Plush! 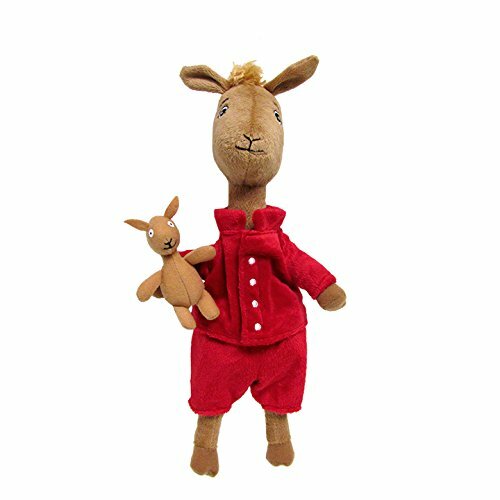 Your child will love to snuggle up with his bestie for story time and when its time for lights-out, Llama Llama will be a comforting companion to hold through the night. If you have any questions about this product by Kids Preferred, contact us by completing and submitting the form below. If you are looking for a specif part number, please include it with your message.